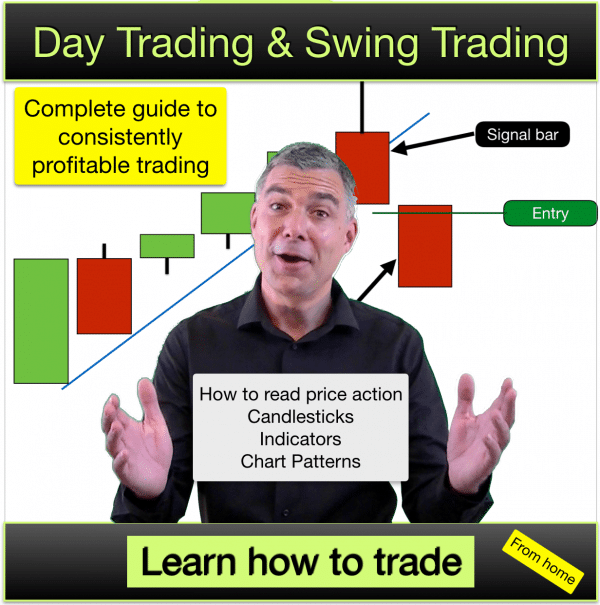 A comprehensive guide to day trading and swing trading for a living – how to become a consistently profitable trader. Systems, Strategies and Methods used by top traders and course tutor Anthony Beardsell, for trading stocks, forex and commodities. Study our Day Trading course from home. 70+ Streaming videos providing details for every step of your way to consistently profitable. 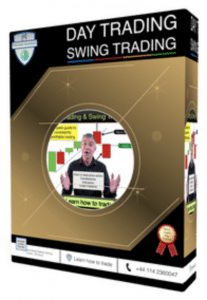 Includes easy to follow strategies that you can use right away in day trading and swing trading. This day trading course is ideal for beginner traders or traders looking for the last few pieces of the jigsaw. We provide you with a comprehensive guide to trading and help you build the skills to become a successful trader. The course includes systems and strategies for spending 20 minutes to 24 hours per day trading. Learn specific strategies used to trade stocks and Forex markets on the 1 minute, 5 minute, 1 hour and daily timeframes. 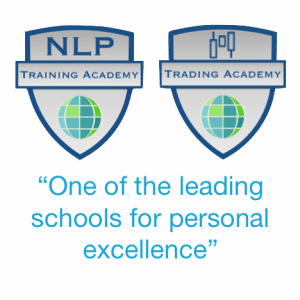 Looking to trade for a living or trade part-time whilst working and boost your capital or income?This online day trading course (and Swing trading) will be the ideal educational partner for you. There is no one single thing that creates a consistently profitable trader, it is a build up of skills and knowledge – it is our aim to provide you with the knowledge and skills to become a consistently profitable trader. This course is designed to take you from beginner to professional standard trader. Consider our course as an A to Z of how to trade. 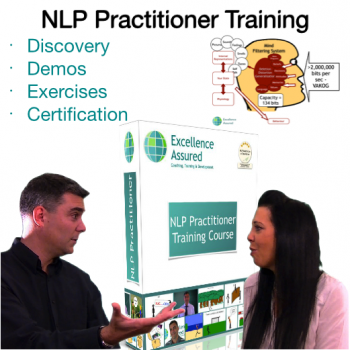 Inside our course we have 70+ MP4 videos to share with you. Each video has been handcrafted for you over one and a half years to provide you with the highest quality of training material. Course Structure – The course is structured to build your knowledge of trading from zero to professional. 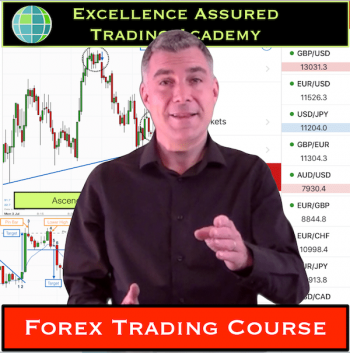 Sequenced videos – Follow the many videos on the course in sequence and build your trading skills step by step. 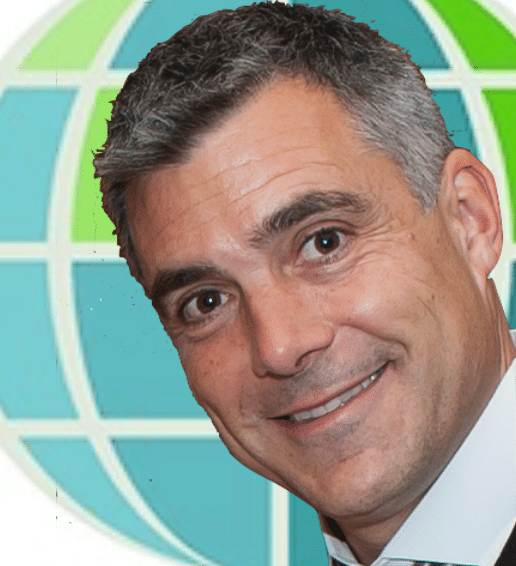 Your day trading & swing trading course trainer is Anthony Beardaell. Anthony day trades Forex and Stocks daily and shares with you the trading systems and money management systems that he uses in his own trading. You will have no deadlines on this course. All the resources are online and the learning is self paced. You study in your own time. Expect your study time to depend on your experience in trading, however 60 hours of study would be about average. Feel free to ask any question that you may have on this Day Trading course using the form below. Trend Bars or Range Bars – Start to correctly judge future price action by understanding the difference between trend bars and trading range bars. Stochastic 3 Period System – Take advantage of the strongest phases of market action with this high probability system. Take this Day Trading course today. Click “Add to basket” above.